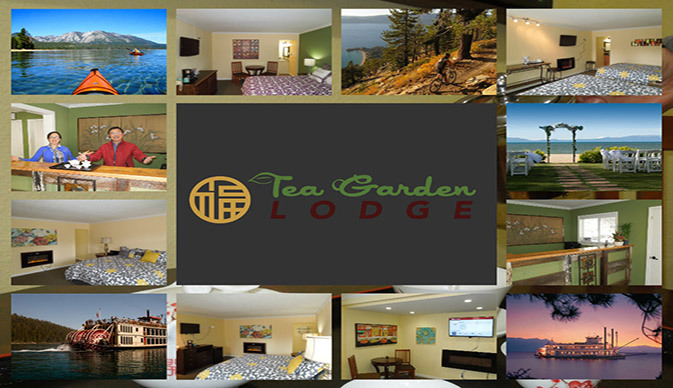 For a location and a room that keeps you relaxed and close to all of the action the Tea Garden Lodge traditional rooms with one King bed are the perfect choice. 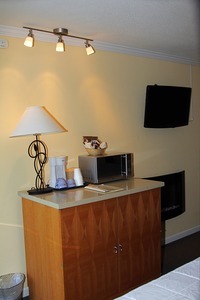 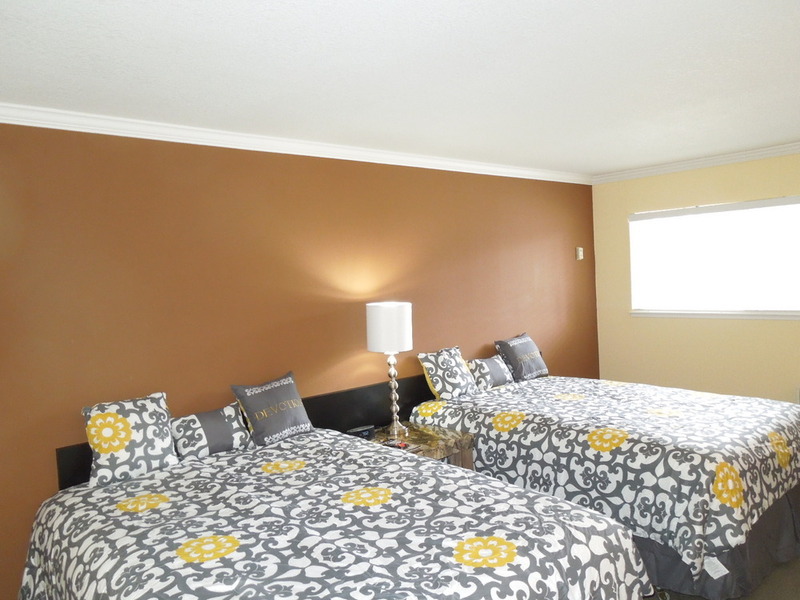 Additional improvements include: in room coffee makers, iron/ironing boards, new carpeting, artwork, Internet. 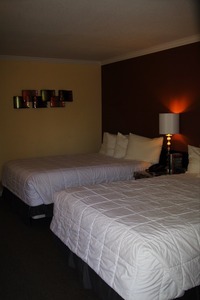 These spacious newly updated traditional guestrooms feature two queen size beds, upgraded bathroom with hairdryer, and shower. Additional improvements include: in room coffee makers, iron/ironing boards, new carpeting, artwork, Internet. 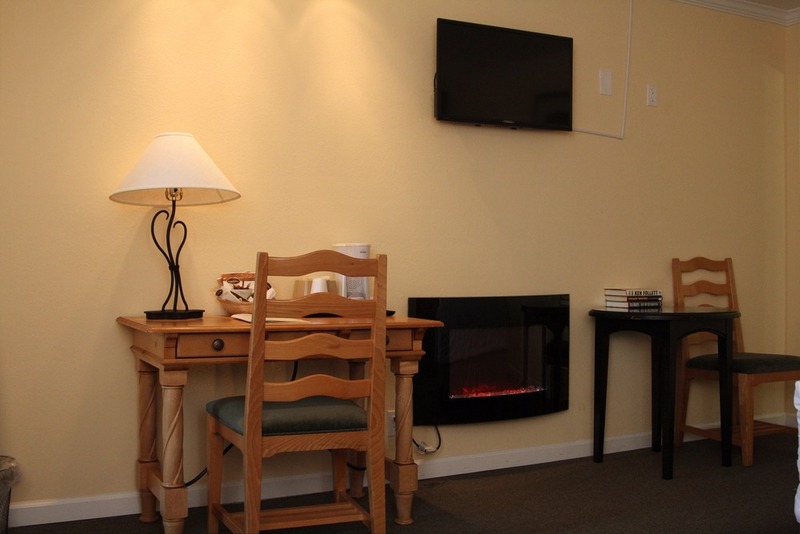 For a location and a room that keeps you relaxed and close to all of the action the Tea Garden Lodge traditional rooms with one King bed & Fireplace are the perfect choice. 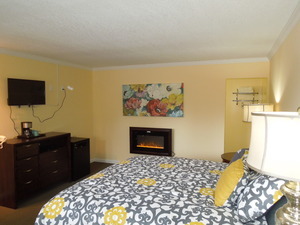 Additional improvements include: in room coffee makers, iron/ironing boards, new carpeting, artwork, Internet. 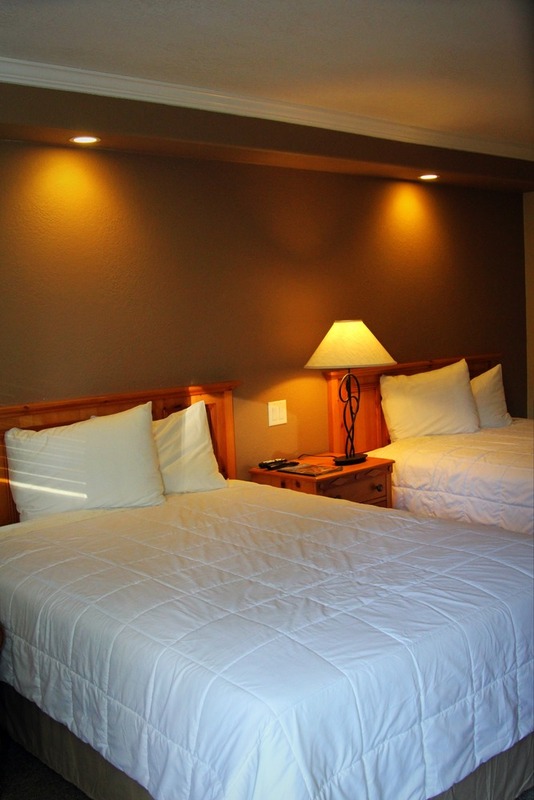 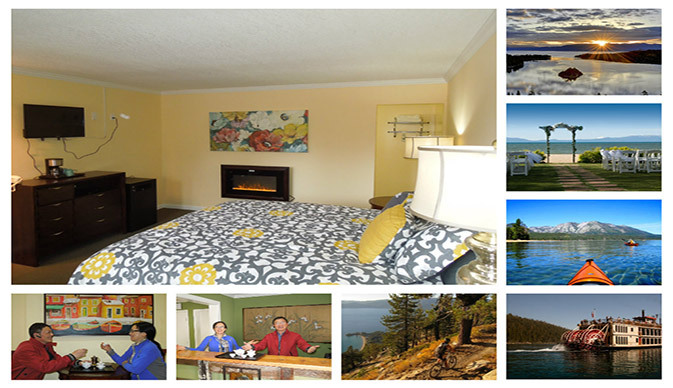 These spacious newly updated traditional guestrooms feature two queen size beds & fireplace upgraded bathroom with hairdryer, and shower. Additional improvements include: in room coffee makers, iron/ironing boards, new carpeting, artwork, Internet.